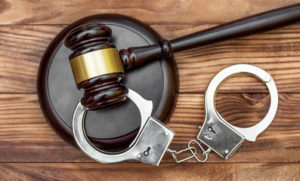 Given the possible repercussions that a criminal conviction may have, it is of the utmost importance that you select a law firm that is going to protect your rights. The attorneys at the Law Office of David Galison, P.C. are committed to helping clients resolve criminal charges on the most favorable terms possible. We are trial attorneys who are well versed in all aspects of criminal law. Our prior prosecutorial experience provides us with valuable insight into how the District Attorney’s Office may view your case. That experience, combined with our knowledge of criminal defense, allows us to offer clients a comprehensive view of the strengths and weakness of their case, and the potential defenses that they may have. To learn how we can assist in your case, contact us at 516-242-4477 to schedule a Free Consultation.